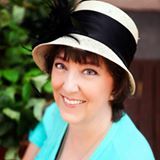 My dear friend, Charli Riggle, has written a wonderful children’s book about Pascha. 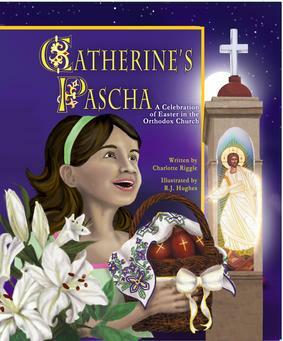 Catherine’s Pascha: A Celebration of Easter in the Orthodox Church is available for pre-order now in hardcover and paperback and will be shipped on February 23. Pascha is on April 12 this year, so the book comes out just in time for gifting to your favorite child, grandchild, Godchild or friend. Illustrated by the talented R. J. Hughes, each page is a delight for the eyes. The story of Catherine’s family and her best friend, Elizabeth, is framed against a backdrop of Orthodox churches around the world—from New Orleans to Antarctica! Catherine’s family are “cradle Orthodox” and include a mix of Greek, Arab and Slavonic relatives. Elizabeth and her family are converts to Orthodoxy. Each page is full of illustrations of parishioners with very diverse backgrounds celebrating this beautiful feast together. Pre-release parties and book signings are already scheduled in 15 states starting on February 1. One of those will be at my parish here in Memphis, St. John Orthodox Church on February 1. Dandelion Dolls is making Catherine and Elizabeth Dolls for a FOCUS Pittsburgh (a Greek Orthodox charity) fundraiser. Here’s a sneak preview of the Catherine Doll’s dress and petticoat. I’m so proud of Charli for seeing this project through. What a treasure!